Success! Chhoeut from Cambodia raised $390 to fund shoulder surgery. 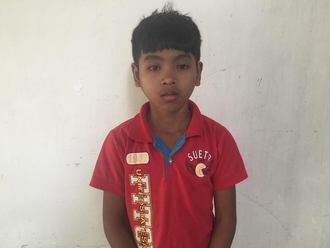 Chhoeut's treatment was fully funded on July 9, 2018. 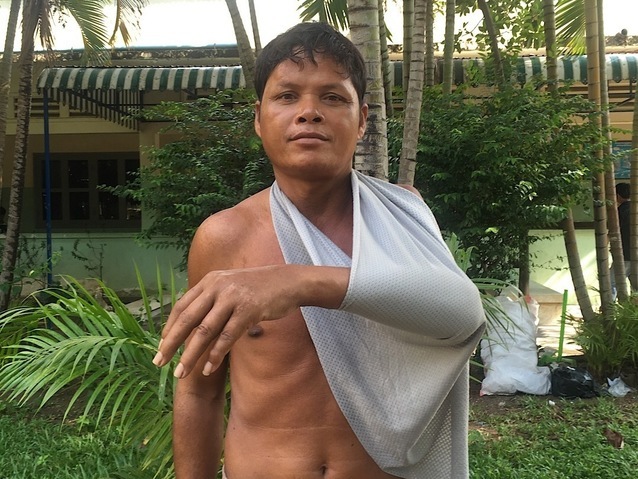 Chhoeut’s surgery went well and he’s been working with the physiotherapy team to improve the mobility and function in his shoulder. 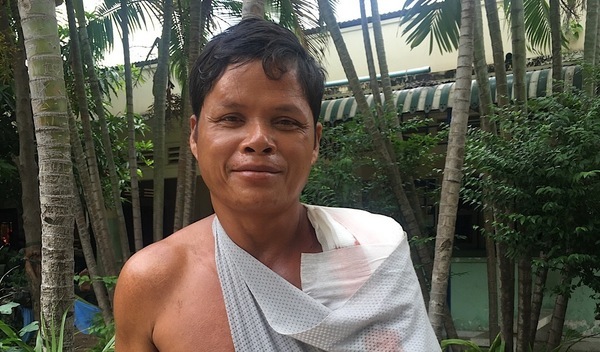 Surgery will allow Chhoeut to greatly improve his quality of life and allow him to work and move without pain. Chhoeut is a 49-year-old man from Cambodia. He has two daughters and four sons. He likes to garden in his free time. One month ago, he was riding his bike and fell. This dislocated his left shoulder. Ever since, his shoulder is in pain, and he can’t easily move it. He needs to undergo a reduction procedure to fix his dislocation and allow him to use his arm and move his shoulder again. Surgery is scheduled for May 3. 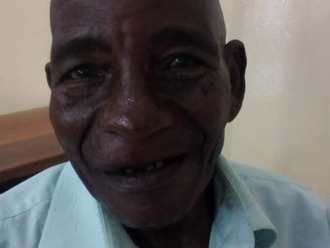 Now, he needs help raising $390 to fund the procedure. Chhoeut's case was submitted by Lindsay Bownik at Children's Surgical Centre in Cambodia. Chhoeut was submitted by Lindsay Bownik, Stakeholder Relations Officer at Children's Surgical Centre, our medical partner in Cambodia. Chhoeut received treatment at Kien Khleang National Rehabilitation Centre. Medical partners often provide care to patients accepted by Watsi before those patients are fully funded, operating under the guarantee that the cost of care will be paid for by donors. Chhoeut's profile was published to start raising funds. Chhoeut's treatment was successful. Read the update. Chhoeut's treatment was fully funded.